After calculating the numbers presented as part of the report, it looks like Xiaomi is selling about 50,000 Redmi Note 7 devices per day. 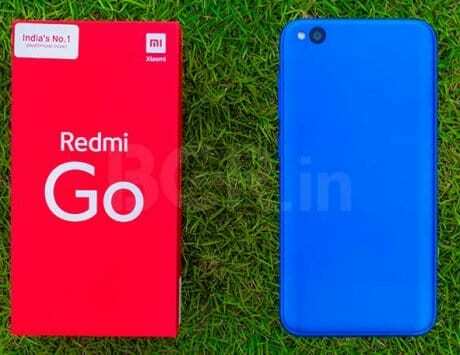 Chinese smartphone maker and electronics giant Xiaomi has launched four new smartphones in 2019 under its sub-brand Redmi. 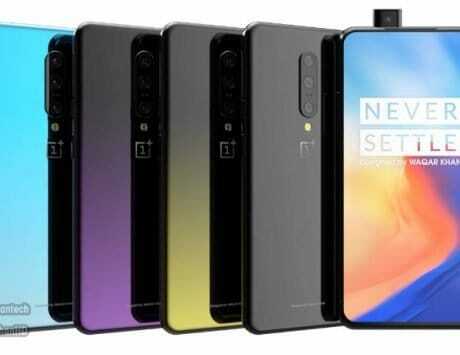 These devices include the Redmi 7, Redmi Note 7, Redmi Note 7 Pro and the Redmi Go. 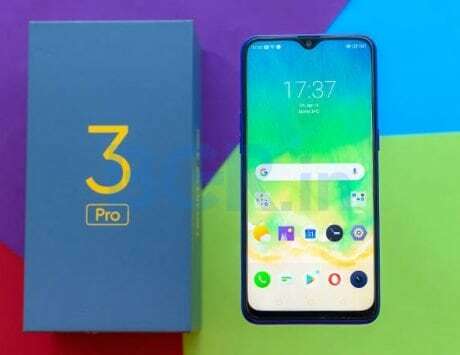 Similar to its previous launches, the company followed the tried and tested script of offering powerful hardware in an attractive package at affordable prices. 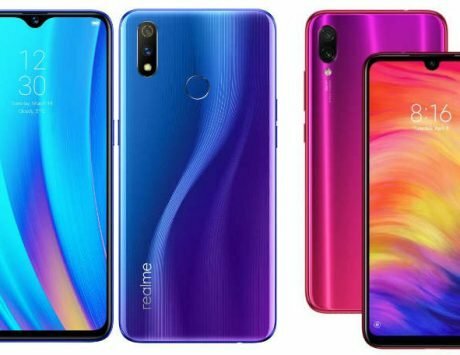 The first device of the four to launch was the Redmi Note 7 that the company launched on January 10 in the Chinese market. After that, the company also launched the device in the Indian and European market. 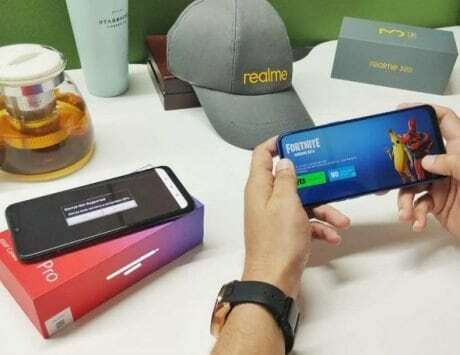 Before rolling out the device in other markets, Redmi, the company now responsible for these devices (at least in China) revealed that it had achieved the 1 million mark in terms of the total number of devices sold in just a month after launching the device. 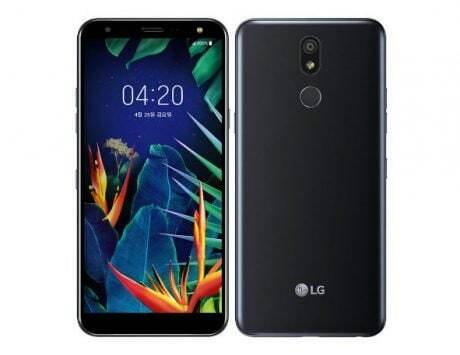 Now weeks after rolling out the device in a number of additional markets, the company is hoping to cross the 4 million mark before the end of the month. This means that the company is hopeful to sell more than one million smartphones per month in just a little less than three months. According to a report by GSMArena, Lei Jun, the CEO for Xiaomi posted this number as part of the forecast for Xiaomi on Chinese social media website Weibo. The report was initially spotted by Chinese website MyDrivers and it is part of the annual results conference for Xiaomi. 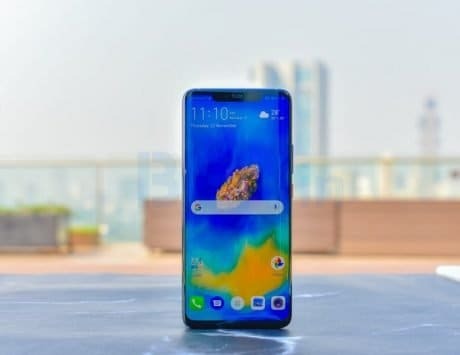 According to the report, after calculating the numbers presented as part of the report, it looks like the company is selling about 50,000 smartphones per day. 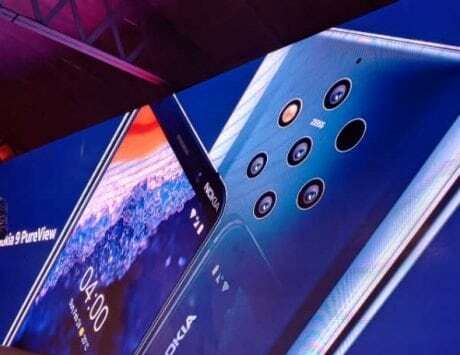 The report also compared the sales numbers for the device to that of the Honor 8X. 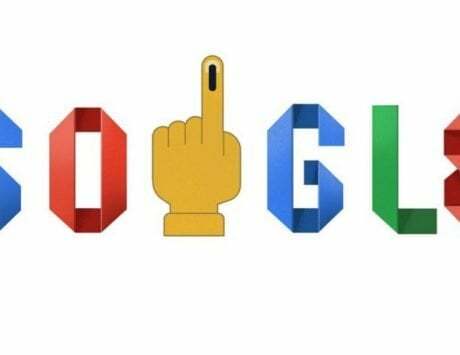 It also noted that the estimates indicate that the company seemed to already cross the 3 million mark in about two months. Xiaomi is likely to cross the mark without a problem if it takes into the account the sale numbers for the Redmi Note 7 Pro.